The liver carries out over 500 essential roles in the human body. These include filtering the blood and removing harmful toxins, generating bile to metabolize fats, proteins and carbohydrates, storing essential vitamins and minerals, supporting blood clots and more! Why should I do a Liver Cleanse? A healthy liver functions very efficiently, but a damaged liver can lead to various health problems. Excessive alcohol consumption or a diet high in refined sugar and high fructose corn syrup are the greatest causes of liver damage. Fortunately the liver is a regenerating organ meaning it is able to heal itself when treated properly. You can complete the Liver and Gallbladder Cleanse for the first or last 3 ½ days of Ananda’s Detox Program or you can also complete the Liver and Gallbladder Cleanse separate from our primary detox programs. It is more effective to do the liver cleanse while you’re already fasting. The Liver and Gallbladder Cleanse costs 1,500 Baht to add on to a Detox Program or 2,500 Baht to complete separately. On the first 2 days of your Liver program, you will have Green Apple Juice in the morning and night. The 3rd day is the main day of your Liver Program. On this day, you will have green apple juice in the morning, Epsom Salts in the evening, followed by the Liver Flush Drink* at night. We will provide a schedule with the exact times to take each. The 4th day is your final day of your Liver Program. You will have your final Epsom Salts in the morning, then finish with a final Colema. To break your fast you will have a plate of watermellon followed by papaya with yogurt and bee pollen. After you take the liver flush drink it is important to lie on your right hand side then go directly to sleep to maximize effectiveness. As you rest, you may feel the liver and gallbladder working and the stones traveling through the bile ducts. If you follow these directions, you should not feel any pain or discomfort. After your final Epsom salt, you will most likely find yourself in the bathroom. You will eliminate mostly liquid, along with gallstones. You will see more gallstones in your final colema and may use a colander if you wish to see them after. A teaspoon of extra virgin olive oil every day will keep the bile ducts clean and prevent new stones from forming. Question: What if I had my gallbladder removed? Would I still benefit from a Liver detox? Answer: Yes. You will still receive benefits as it will clean and detoxify the liver. Question: I didn’t see any stones with my Liver cleanse and I’m disappointed. Does this mean the Liver cleanse didn’t work? Answer: The results are not the same for everyone. Approximately 80% of people will see stones, but not all. Stones vary in size, including ones that look like sand, can be expelled from the body. The protocol we use at Ananda cleanses both the liver and gallbladder. Question: My throat feels funny after finishing the liver cleanse. Is this normal? Answer: Everyone has different reactions while on detox. We have teas to help alleviate the symptoms. 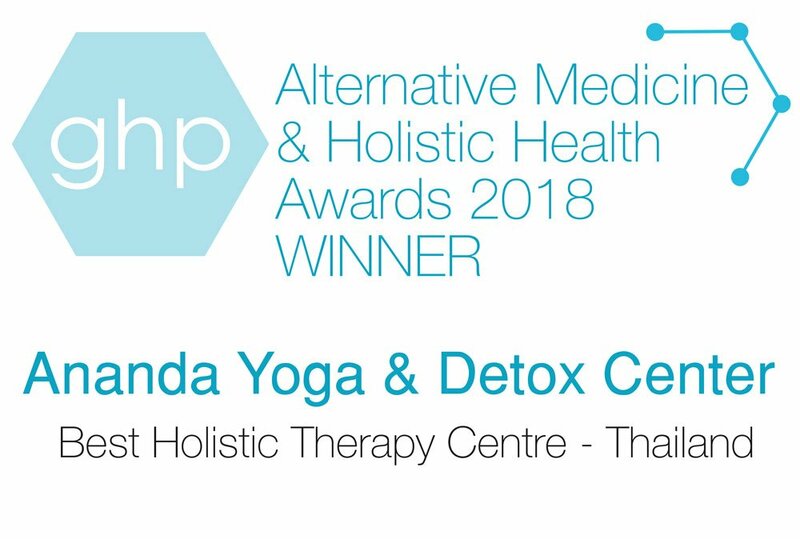 Ananda’s detox and fasting programs have proven and shown how internal cleansing of the body acts to reduce physical weakness, reduces states of distress and depression, and alleviate the symptoms of many illnesses. We’re here to help you discover our optimal health, and live your best life! Book your liver cleanse today!